With their backs turned to the main stage, the three judges for The Voice Kids had no idea what to expect when Selenay walked on stage. Performing “I Will Always Love You” by Whitney Houston, Selenay started off strong, immediately getting the judges attention when she began singing. With expressions of intrigue and excitement on their face, the judges traded stares back and forth trying to gauge the level of talent their mystery singer had. 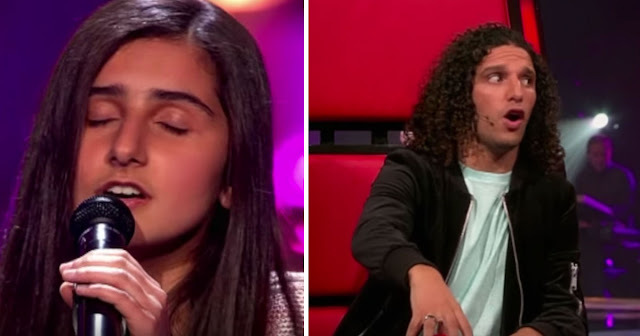 Even singing along with Selenay under their breaths, the judges slowly began to understand how amazing the young girl’s voice really was. Entering the highest note of the song, Selenay immediately showed how versatile and powerful her voice really could be. 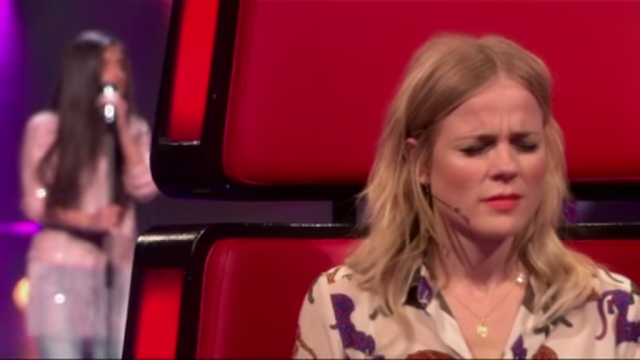 Upon hitting this long and high note, all three judges immediately hit their buzzers at the exact same time in an attempt to win over this incredible singer. With all three chairs lit up with the words “I Want You,” Selenay was greeted by the happy faces of three judges that wanted to recruit her on their team. Her family members, who were all backstage cheering on Selenay, jumped in the air when they saw how all three judges reacted to her performance. 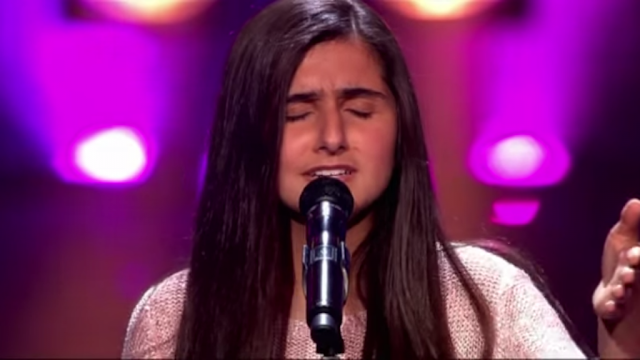 Lucky for The Voice Kids, the audience and judges will be hearing a lot more from Selenay in the weeks to come!